That was a nightmare. 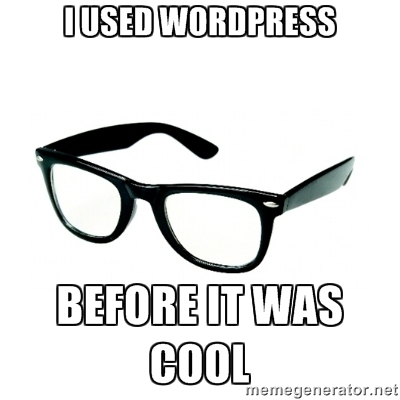 I regret ever switching from WordPress in the first place. There are plenty of amazing Sim writers out there with their equally amazing stories, so I’m 100% onboard with you about Goodreads! Thanks for commenting back! 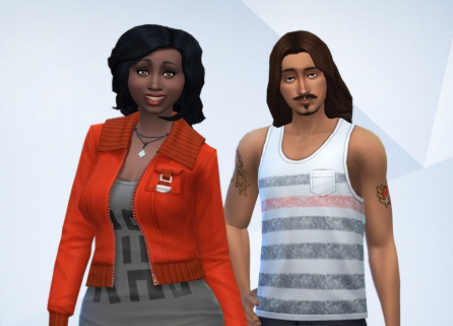 I’ve really been enjoying meeting new people in the Sims writing community. Everyone just seems really friendly, and it’s always nice to bond over a shared love of the Sims and writing! Wow! This is no small feat! Good job on all of the hard work!